Sen. Randy Head, the bills' author, represents the district where the three children were killed. Lawmakers are pushing to increase penalties against people who drive past stopped school buses, months after three children were killed in northern Indiana while crossing the street to get on their bus. Under the proposed law, a driver who passes a stopped school bus could have their license suspended and face increasing fines for each violation. For drivers who pass a stopped bus and injure a child, the law would increase their punishment from a misdemeanor to a felony. In October, 24-year-old Alyssa Shepherd hit four children crossing a northern Indiana state highway. Shepherd was charged with three counts of reckless homicide. All three children killed were siblings, with a fourth child critically injured. Michael Stahl, the father of one of the children killed, testified in support of the new bill. The bills’ author, Republican Sen. Randy Head, says the bill also says bus drivers must load and unload children in places that don’t require them to cross a highway, if possible. The bill also allows school districts to pay for school bus cameras with help from money generated by fines. 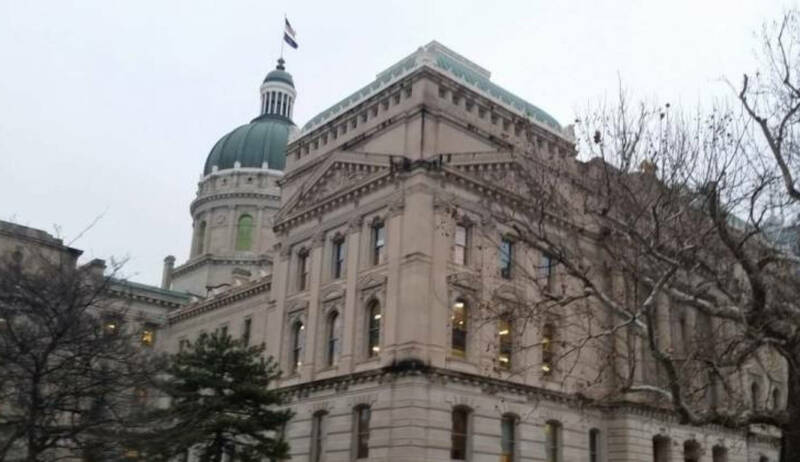 The Indiana State Teachers Union, the Indiana Department of Education and Indiana Prosecuting Attorneys Council all voiced support for the legislation. The committee passed the bill unanimously, and it will proceed to the Senate floor.